One of the most appealing and captivating parts of the country, Buckinghamshire is home to the Area of Outstanding Natural Beauty that is the Chiltern Hills. With a wealth of animal parks, bluebell woods, rich farms, formal gardens, breweries, canal boats and quaint villages, The Chilterns are a true vision of beauty and English charm. Literature greats like John Milton, TS Eliot and Mary Shelley are said to have all been inspired by the harmonious contours of the county, leaving their cultural footprint on its history. 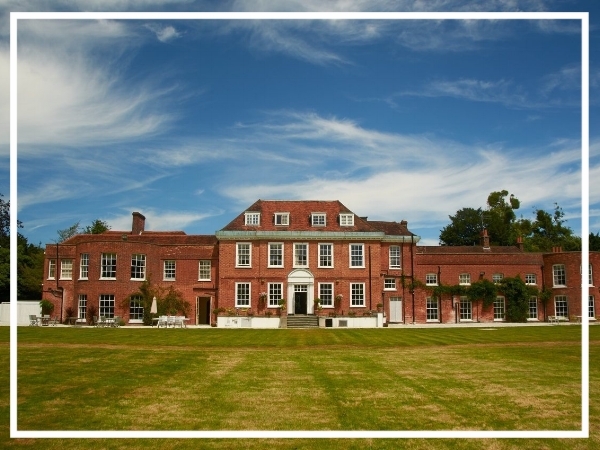 Why not write your own script and short film in our Commercial Break event and follow famed filmmakers who chose Buckinghamshire as the setting for blockbusters including Four Weddings and a Funeral, Gosford Park and Chitty Chitty Bang Bang. Fill in our quick online enquiry form and see what we can organise for your team building event in Buckinghamshire. If you are planning a two day conference, our free venue finding service is just what you need! A modern country house with four star luxury, Stoke place offers a home away from home environment. Surrounded by 26 acres of parkland that is abundant with wildlife, the hotel also has great conference facilities. Latimer Place combines contemporary and Victorian architecture to make an inspiring venue for your next team building activity. Three buildings are spread over a pretty parkland setting playing host to 197 bedrooms, 44 event rooms and ample leisure facilities. A quintessentially British hotel, Danesfield House and grounds has a history dating back to 1664. Boasting outstanding views over the River Thames and Chiltern Hills, this elegant venue lends itself well for team events with various conference suites and private dining options.